EMF » The Australasian Paediatric Health Injury Rules: a prospective validation of 3 international clinical decision rules for acute head injury in children presenting to emergency departments. 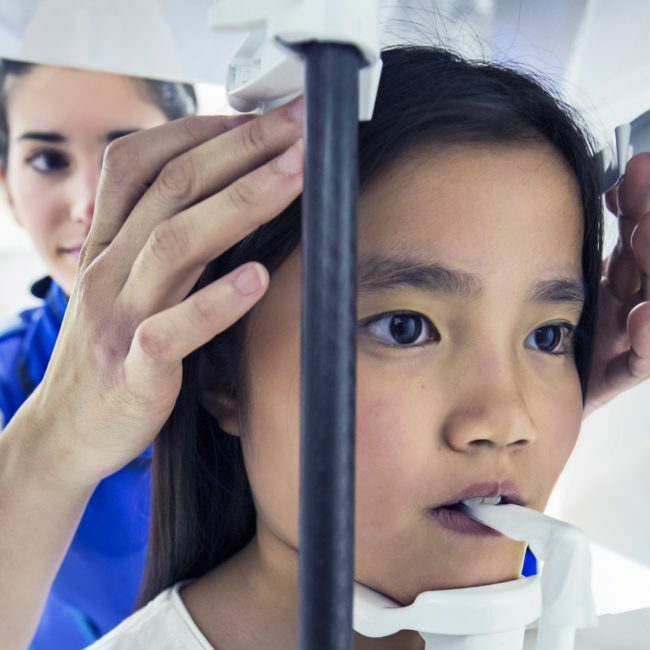 Emergency Medicine Foundation > Projects > Queensland > The Australasian Paediatric Health Injury Rules: a prospective validation of 3 international clinical decision rules for acute head injury in children presenting to emergency departments. The prospective observational study involved 20,137 children with head injuries and was run by the PREDICT network (Paediatric Research in Emergency Departments International Collaborative) with seven grants worth $1.391 million. The goal was to determine which of these three decision rules provided the best option when it came to identifying children at very low risk of a traumatic brain injury and the research team found that while all three rules were good options only one, the PECARN rule, achieved a 100 per cent success rate. Their findings published in the prestigious medical journal, The Lancet. Based on the research findings, the next step is for the group of emergency physicians to develop a national approach to optimise the management of children with head injuries. In Queensland, the $298,000 grant from the Emergency Medicine Foundation (funded by Queensland Health) enabled the study to run at the Lady Cilento Children’s Hospital (formerly the Mater Children's Hospital and the Royal Brisbane Children's Hospital) and The Townsville Hospital. Other hospitals participating in the study included: Royal Children’s Hospital, Melbourne; Princess Margaret Hospital, Perth; Monash Children’s Hospital, Melbourne; Kidzfirst Middlemore Hospital, New Zealand; Starship Hospital, Auckland; Women’s and Children’s Hospital, Adelaide; and The Children’s Hospital at Westmead, Sydney.